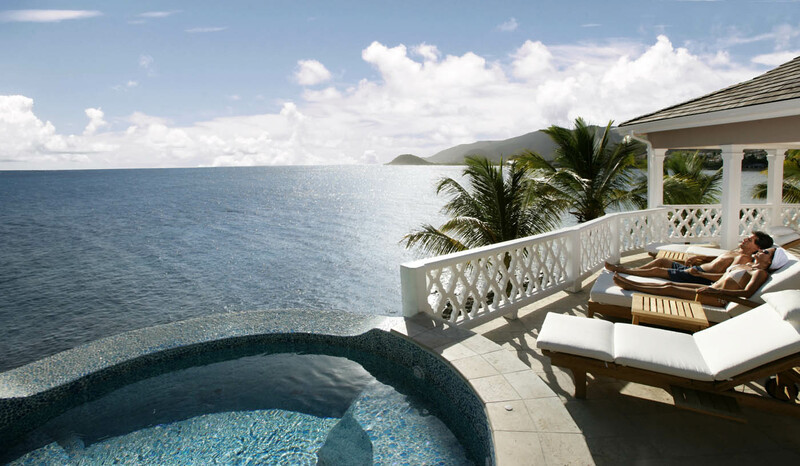 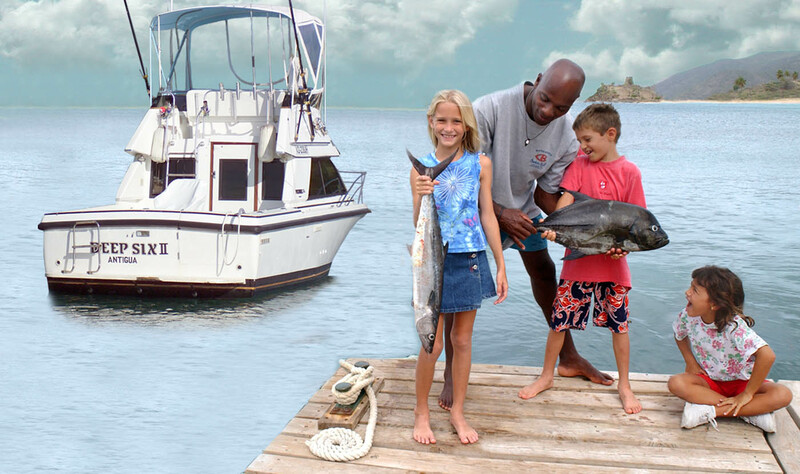 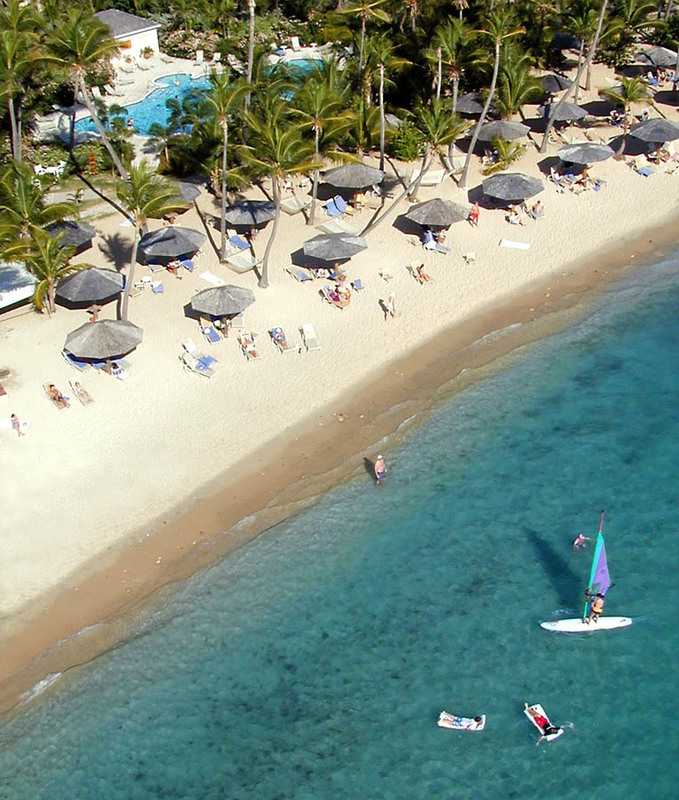 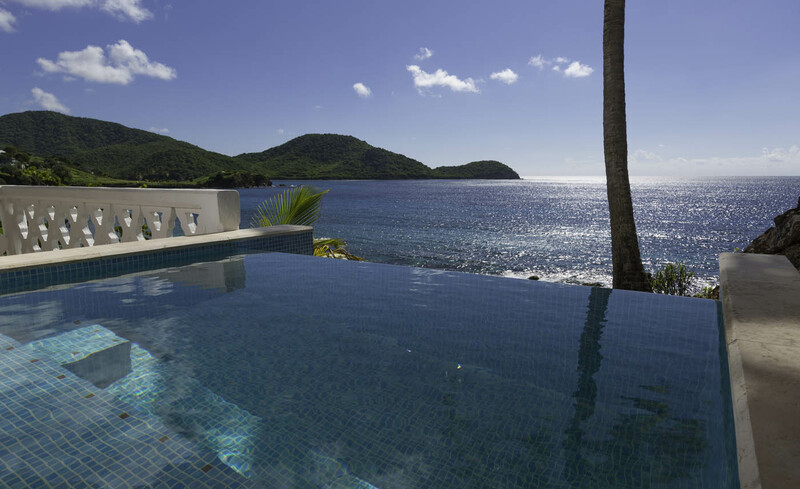 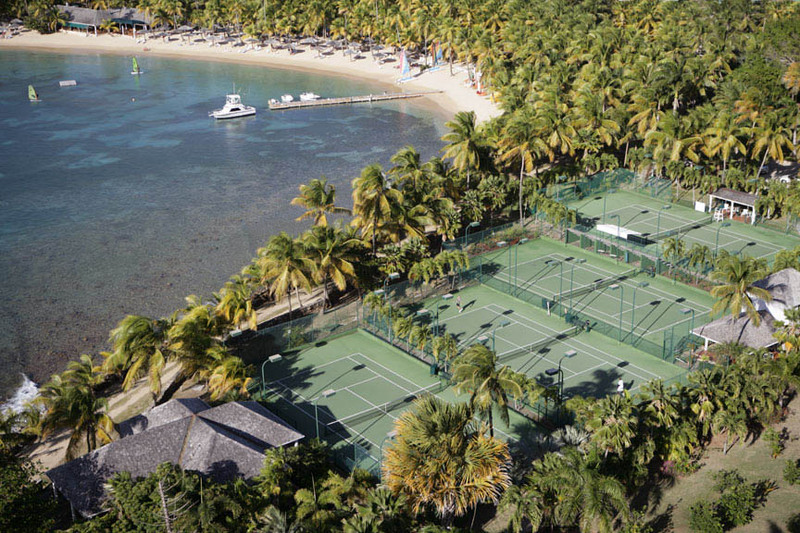 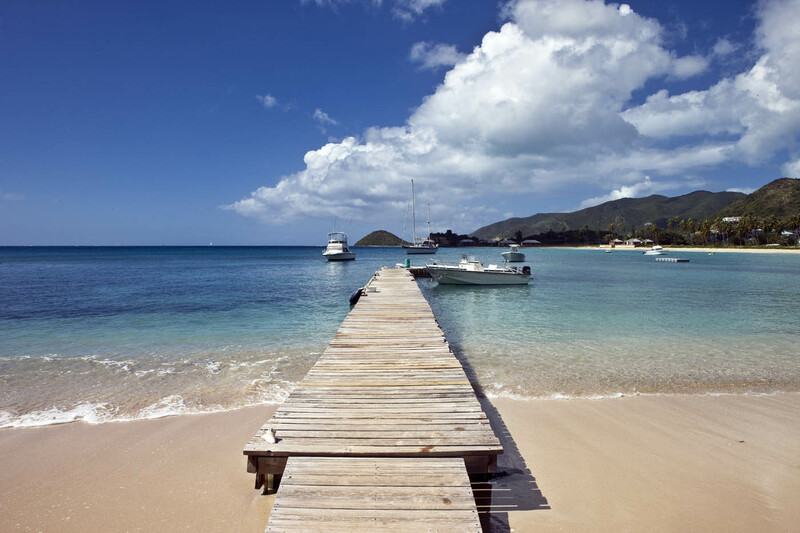 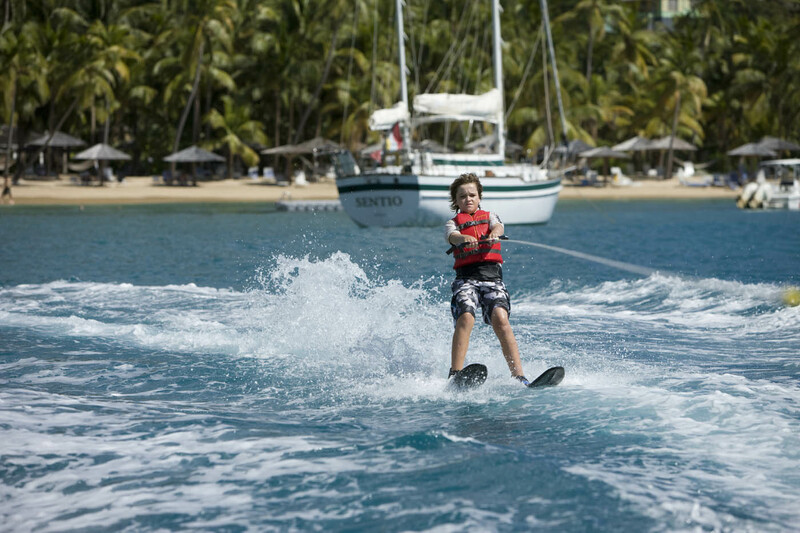 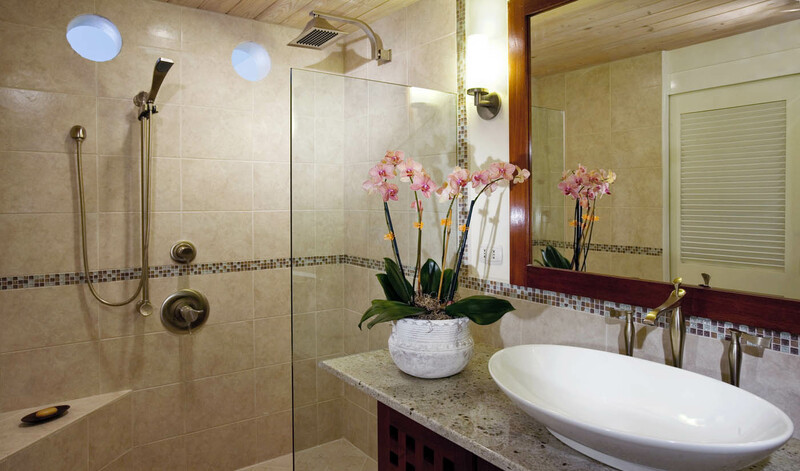 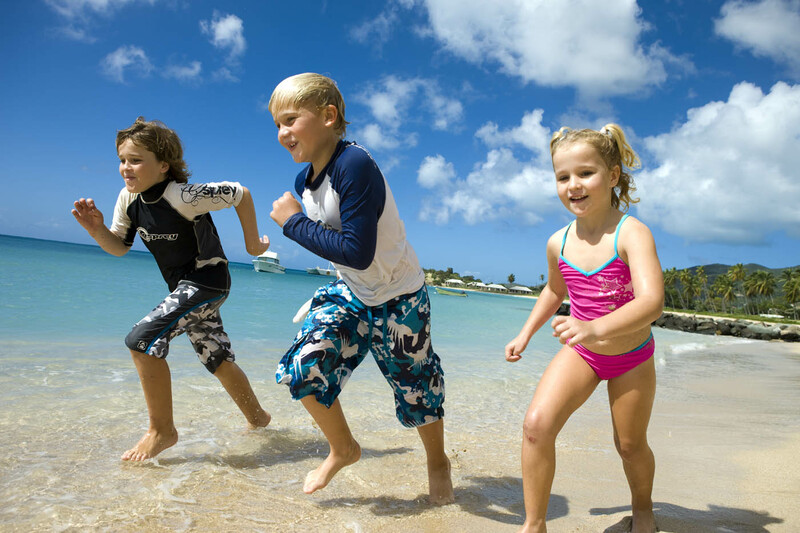 Curtain Bluff Resort in Antigua has long been a favourite with the discerning traveler. 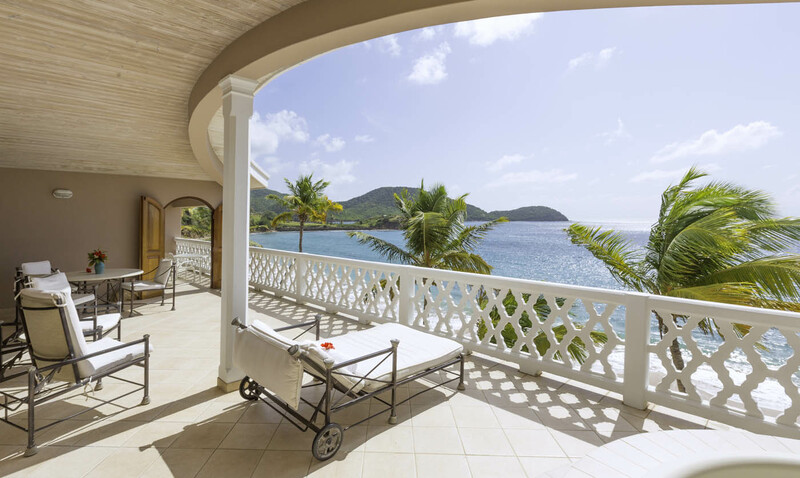 Established in 1962 by Mr Howard Holford and his wife, Curtain Bluff has retained a welcome, old-world charm which it combines effortlessly with modern-day chic to bring you a luxury beach resort with a difference. 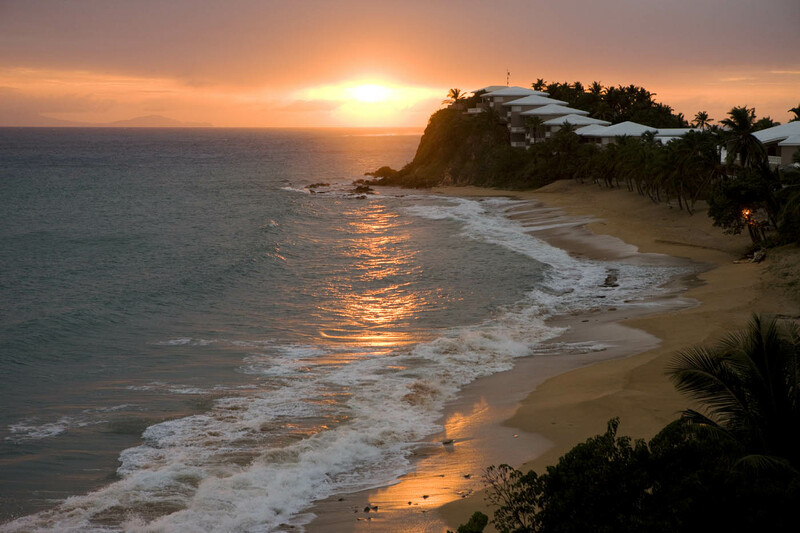 Situated on a picturesque peninsula on Antigua’s amazing South coast Curtain Bluff spills gracefully down to inhabit two beautiful beaches. 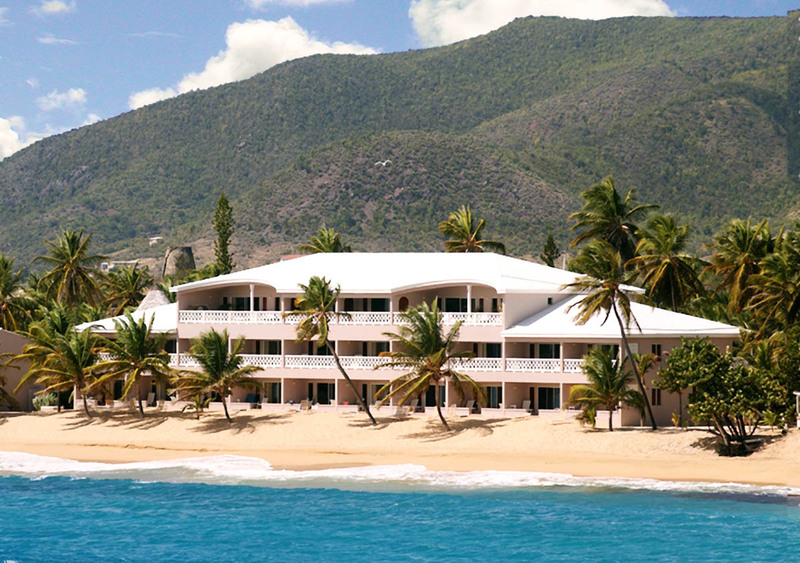 The best-kept secret about this luxury, all-inclusive resort is that it’s great value. 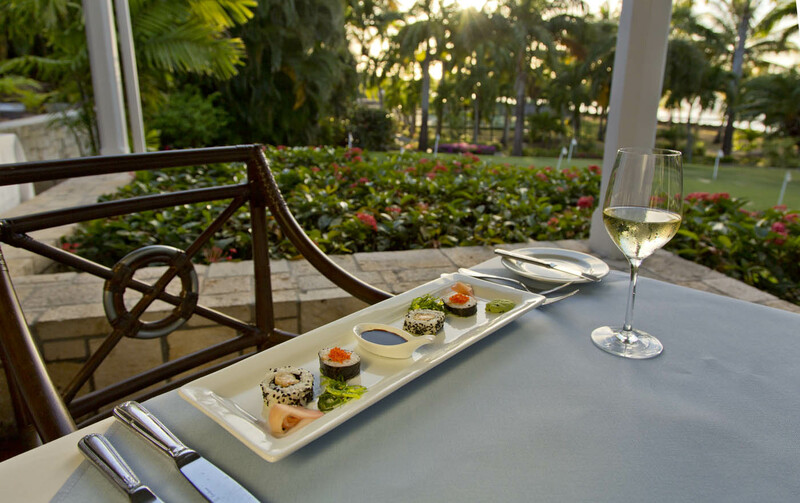 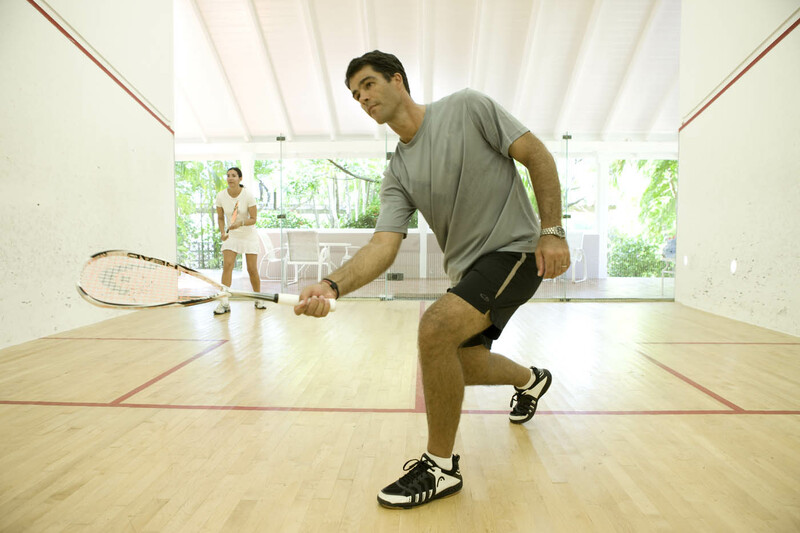 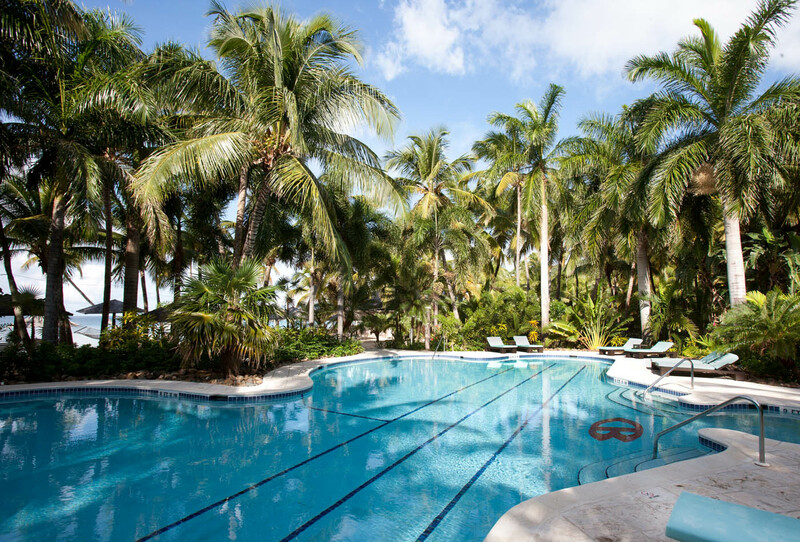 Enjoy exquisite food and a selection of quality wines, nightly entertainment in true Caribbean style and a wide range of fitness facilities, beach activities and water sports – all included in your room rate. 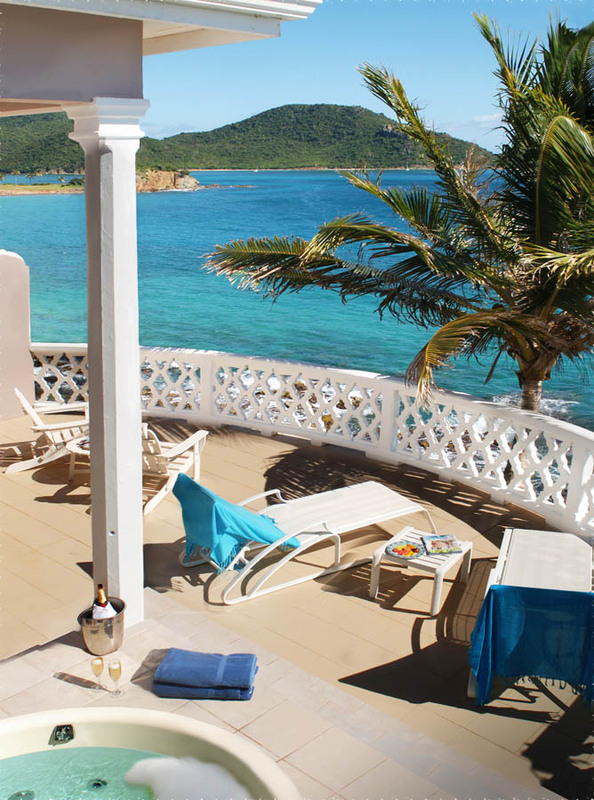 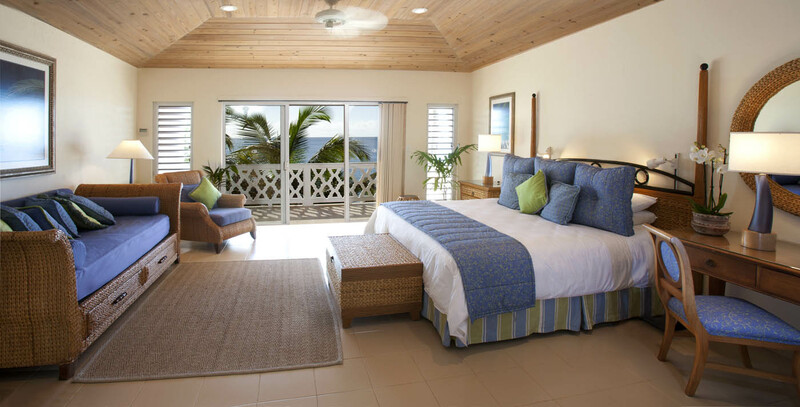 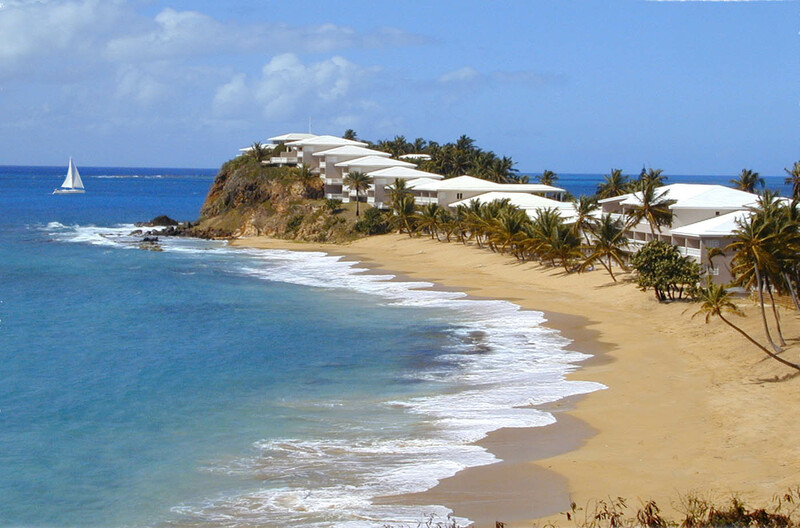 Curtain Bluff has 72 rooms and suites which snake from the top of the rocky bluff down to the surf beach. 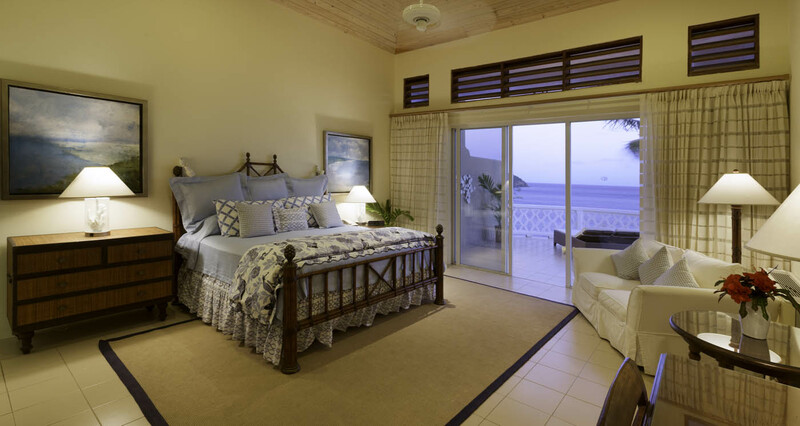 The perennial appeal of this all-inclusive, luxury resort lies in its relaxed and friendly feel, the rooms are simple yet modern, dressed in white wood and sea-grass furniture and floor to ceiling windows with verandas look out over the Bay or across the sea to spectacular Montserrat. 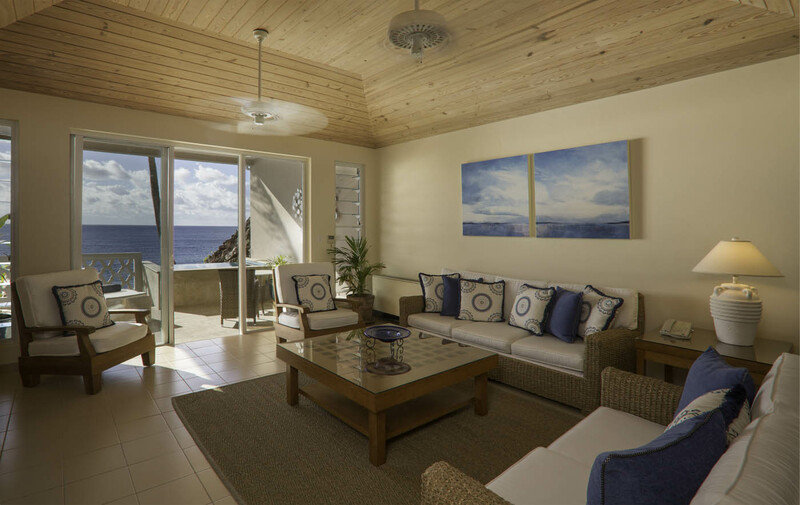 Larger families can interconnect between suites and special Junior suites have a unique sunken living area suitable for small children. 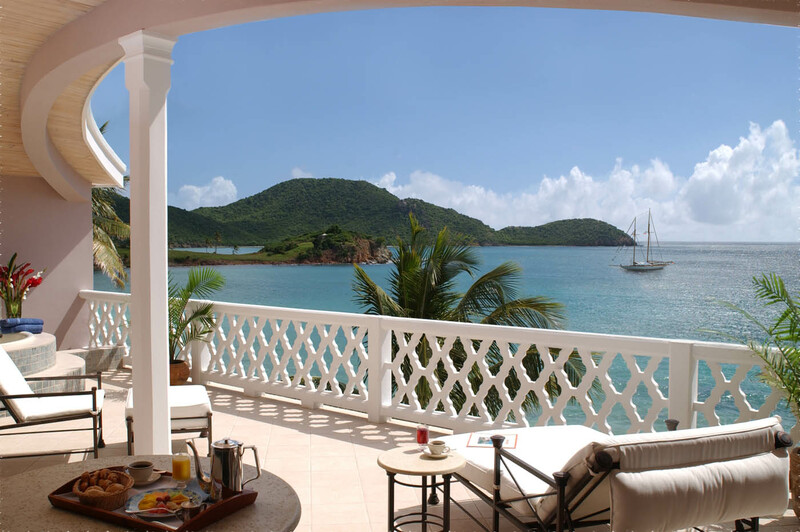 The Terrace room, located in a secluded spot at the top of the bluff, is very popular with honeymooners and boasts a 567 sq foot terrace with unrivalled views. 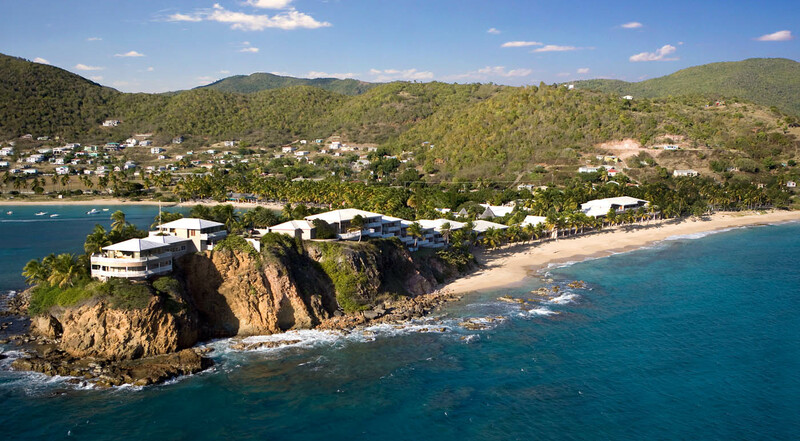 Cristophe Blatz, the French-born executive chef, has trained under Alain Ducasse and worked at Michelin-starred restaurants in Paris, he ensures your culinary experience at Curtain Bluff is second-to-none. 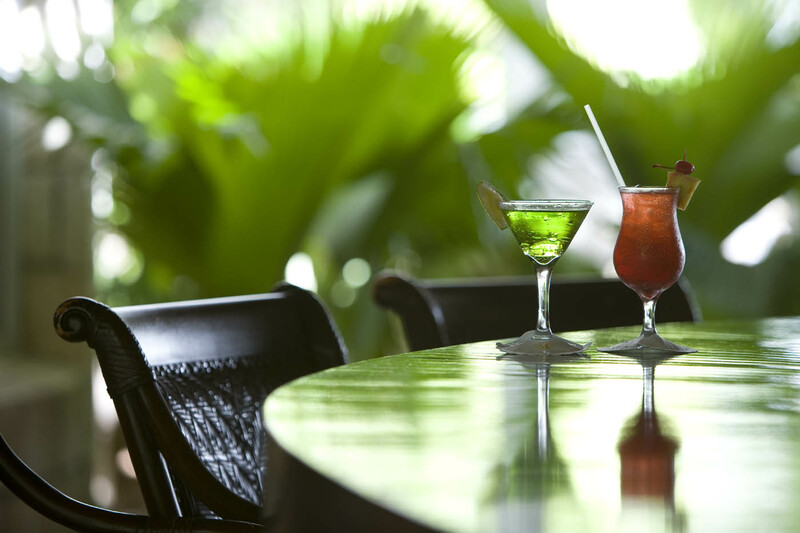 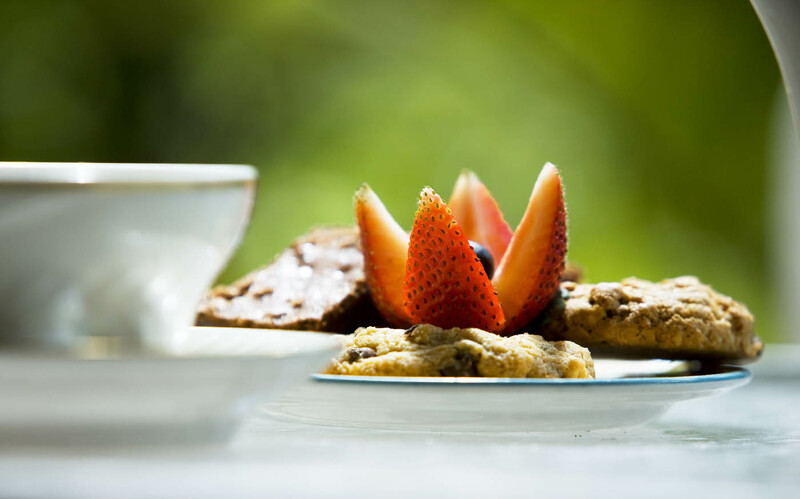 The Tamarind Tree Restaurant, a traditional, plantation-style building over-looking a terrace shaded by an ancient tamarind tree, is where you’ll enjoy your breakfast and dinner. 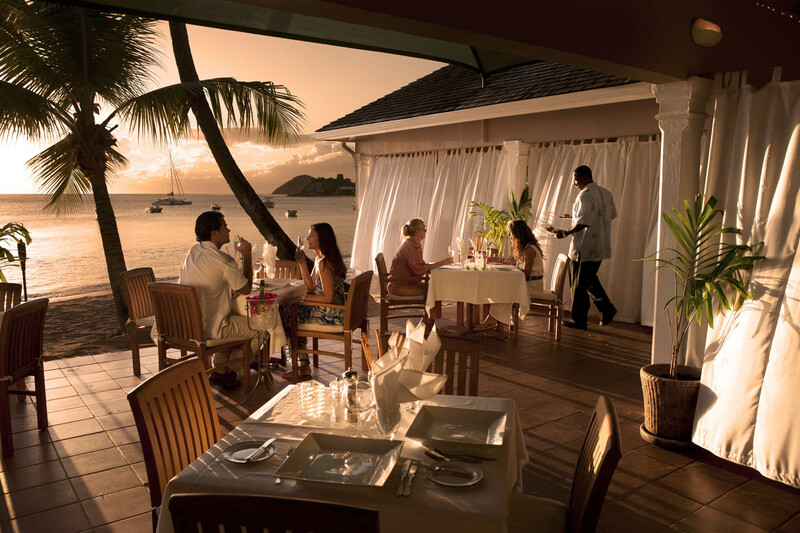 Its five-course menu includes many imaginative local flavours combined with freshly-caught fish and melt-in-the-mouth meat dishes. 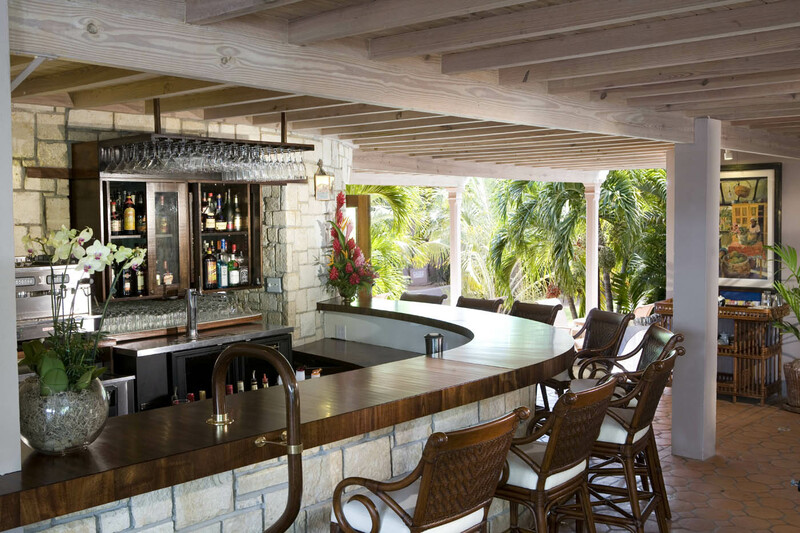 The Sea Grape Restaurant, located on the bay-side beach, is open for a spectacular buffet lunch and on most evenings it’s transformed with billowing drapes and flickering Tiki torches into a relaxed and intimate space to enjoy Antiguan cuisine with an Italian influence. 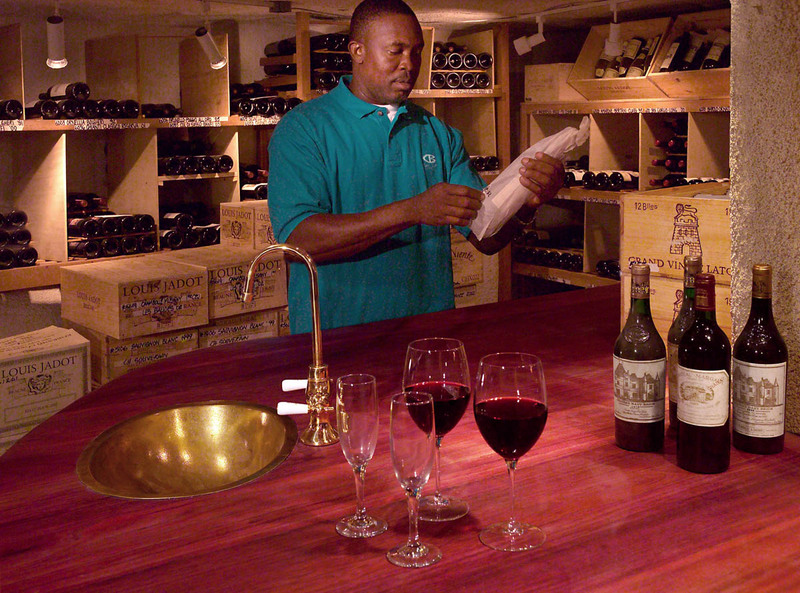 Curtain Bluff also boasts an impressive wine cellar, with tasting evenings and the wines you like available at a supplement. 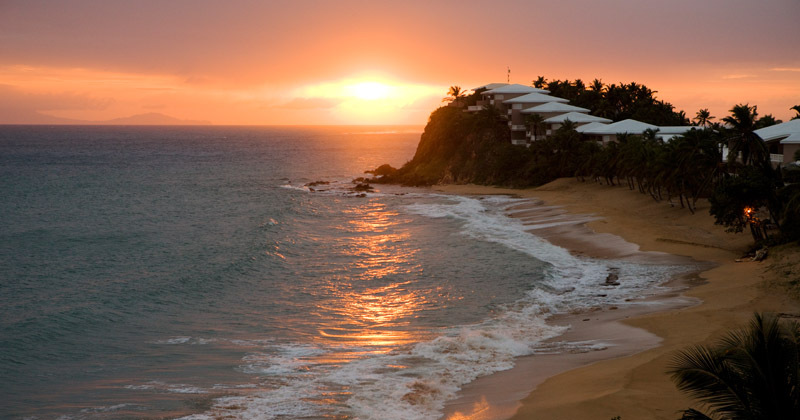 Over 200 couples have chosen to get married at Curtain Bluff. 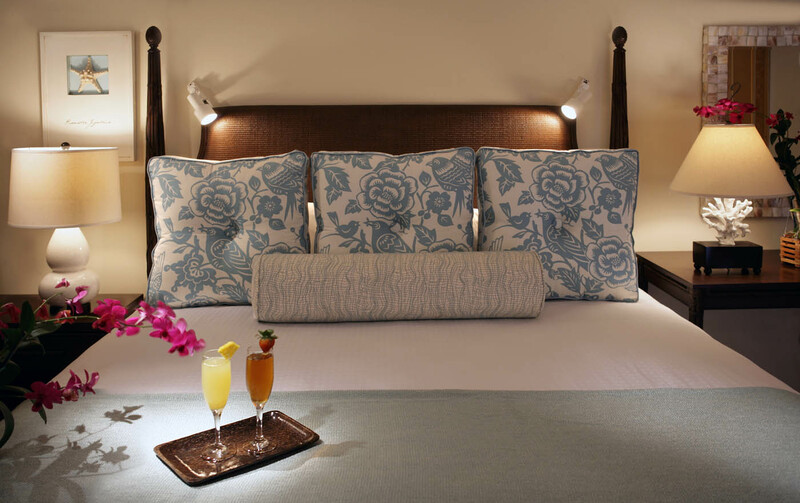 Resident Manager and wedding-planner extraordinaire, Wendy Eardley, has a reputation for keeping an eye on the detail which ensures your dream day unfolds exactly as you’d hoped. 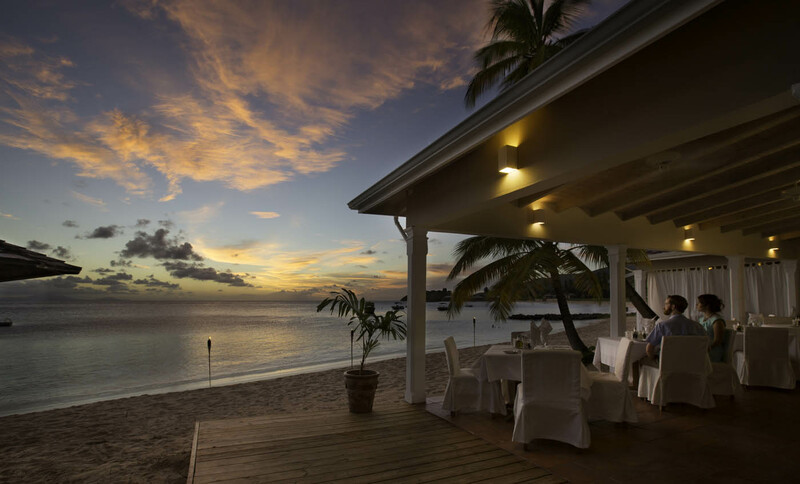 Ceremonies take place at sunset, either on the patio of the Bluff House (with the sea on both sides) or on the Bay Beach down by the Sea Grape Restaurant. 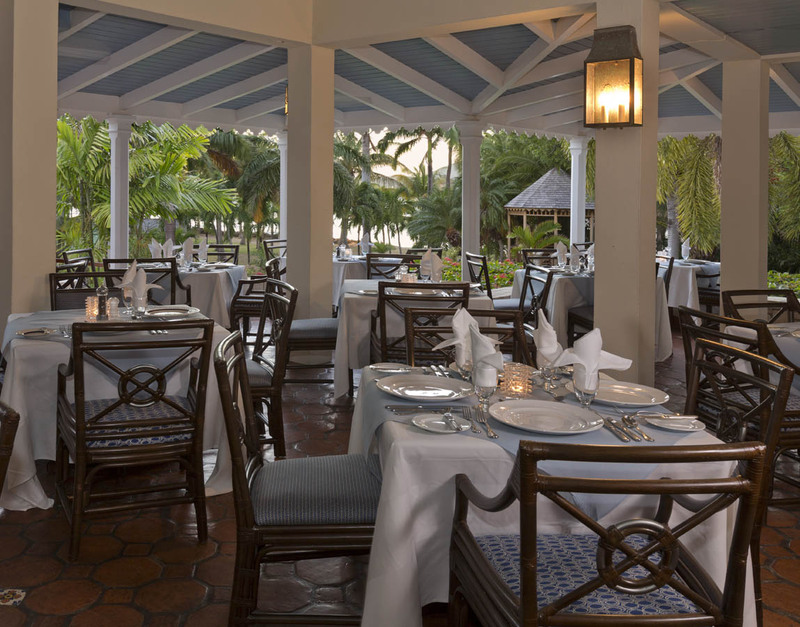 Receptions can be held in the intimate space adjacent to the Tamarind Tree Restaurant or for larger groups at the Sea Grape Restaurant. 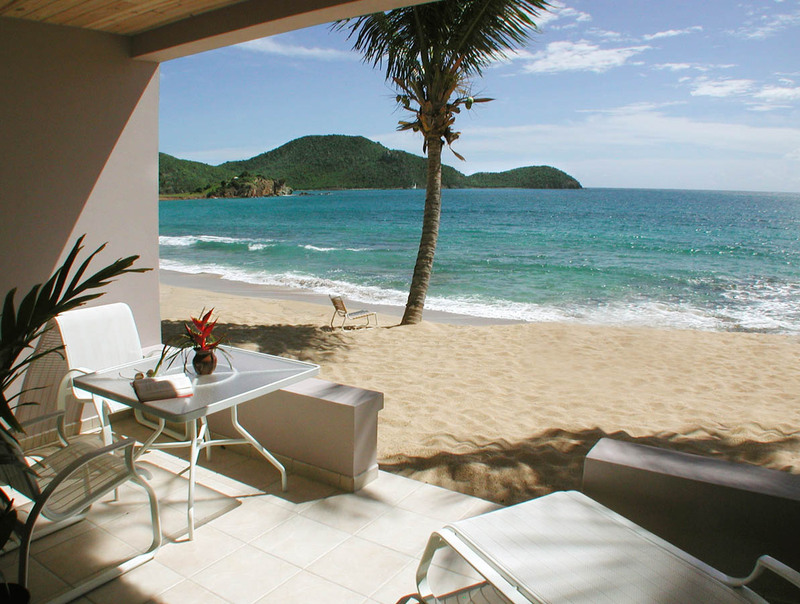 Oh, and there’s never more than one wedding per day, so your special day really is all about you. 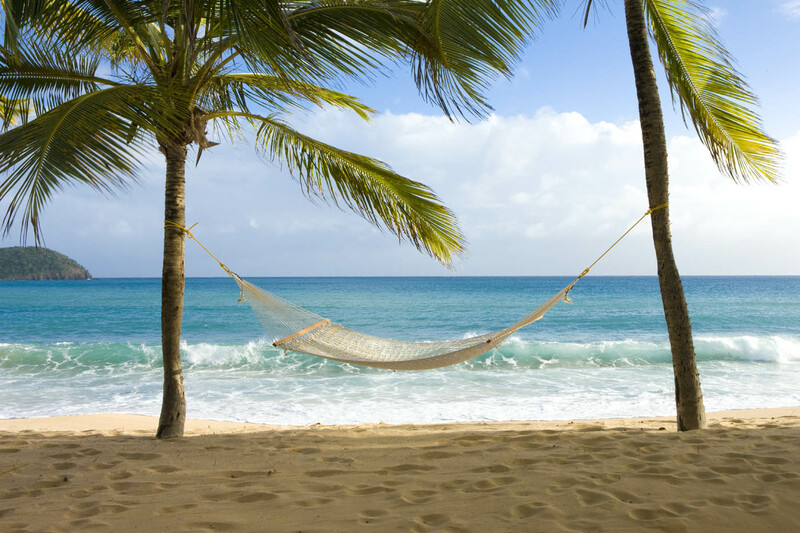 And of course, after the excitement of the big day, there’s no airports or travel frustrations because you’re already having the honeymoon!